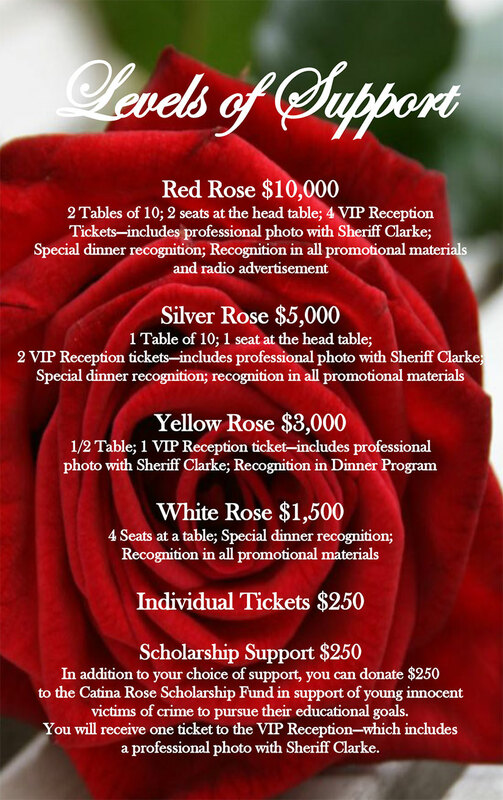 Our 27th Annual Fundraiser Dinner! 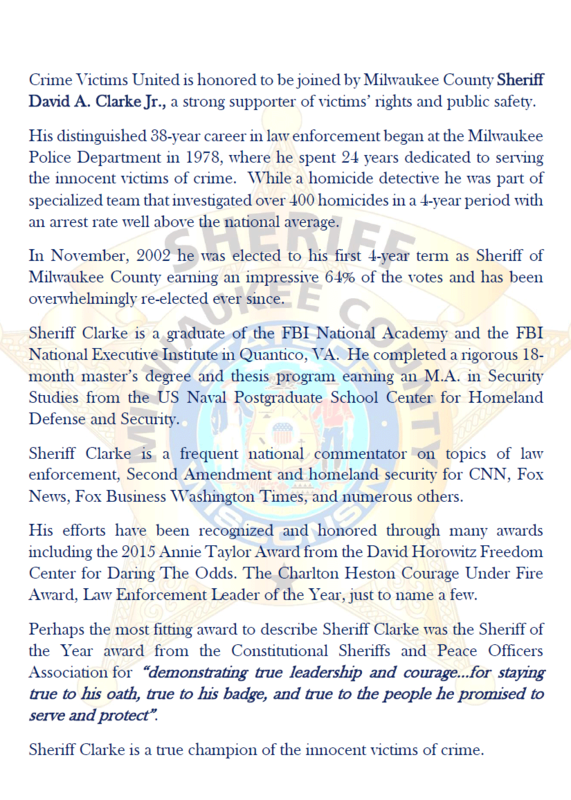 Featuring Sheriff David Clarke, Jr. This is our ONLY fundraiser for the year and promises to be a very well-attended event. Great food and an even better cause, bring your friends and prepare to be inspired by our keynote speaker. We promise a memorable evening!